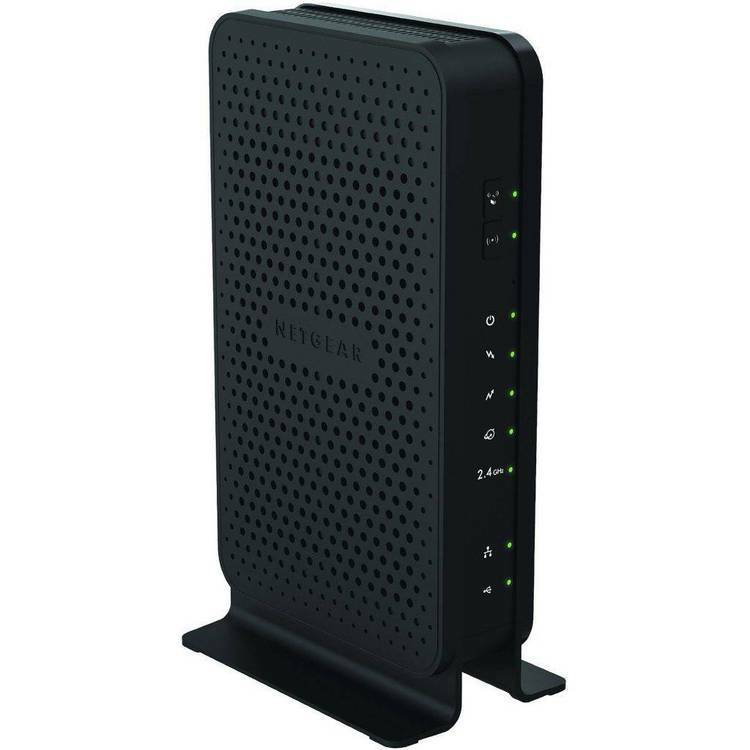 Reboot pc if modem does not pick up after three rings. find it to be useful, you are asked to pay about $5.00 for a registered copy. of other utilities to make your PC a more useful tool. three times without your BBS answering, RINGER performs a system cold re-boot. live door programs, or other errors which normally require operator attention. and internal modems produce these signals automatically. Where "port" is the COM port number to which your BBS modem is connected. Valid values are 1, 2, 3, or 4.
each time the system is booted. the modem after booting without the modem remaining on-line.